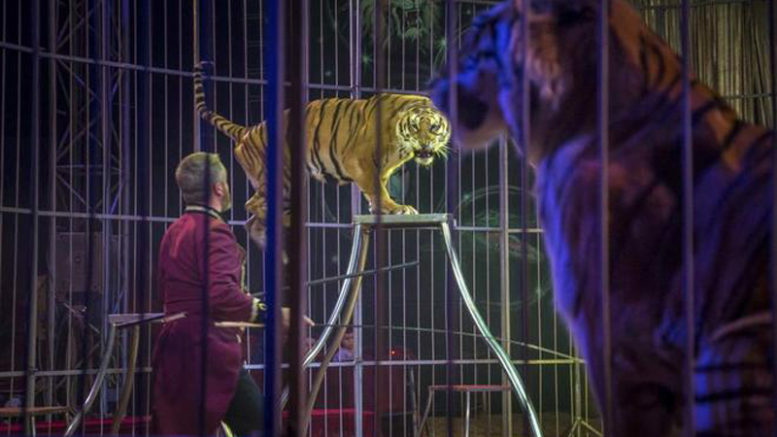 Madrid’s city government has said it intends to modify an 18-year-old municipal animal protection law in order to ban circus acts using animals from the Spanish capital beginning in March. The announcement on Thursday by municipal government spokesperson Rita Maestre opens a 30-day period for interested parties to present arguments against the move prior to a vote by the full city council. The circus lobbying group Asociación Circos Reunidos has said it will take the city to court if the measure is approved. According to Maestre, the government of Mayor Manuela Carmena has based its decision to join other Spanish municipalities banning circus acts that use animals on a recommendation by the European Veterinary Federation and the Universal Declaration of Animal Welfare (UDAW). If approved by the full municipal council, the prohibition will take effect in March. The movement to ban circus acts using animals in Spain has been gathering steady support in recent years. To date, six regional autonomous communities — Catalonia, Galicia, La Rioja, Murcia, the Balearic Islands and the Valencian community — have joined 66 municipalities nationwide in legislating the ban.